I had no idea what the MOA Eye is until we visited SM By the Bay Amusement Park last month. 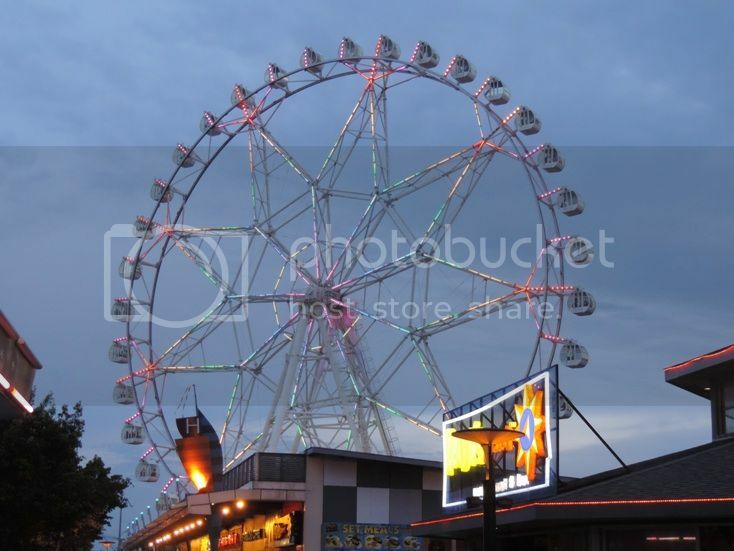 According to SM Storyland website, the MOA Eye is the Philippines’ tallest and biggest ferris wheel. It has a diameter of 180 feet (55 meters) and has 36 six-seater air-conditioned gondolas. It is located behind the SM Mall of Asia, along the stretch of SM By the Bay Amusement Park. 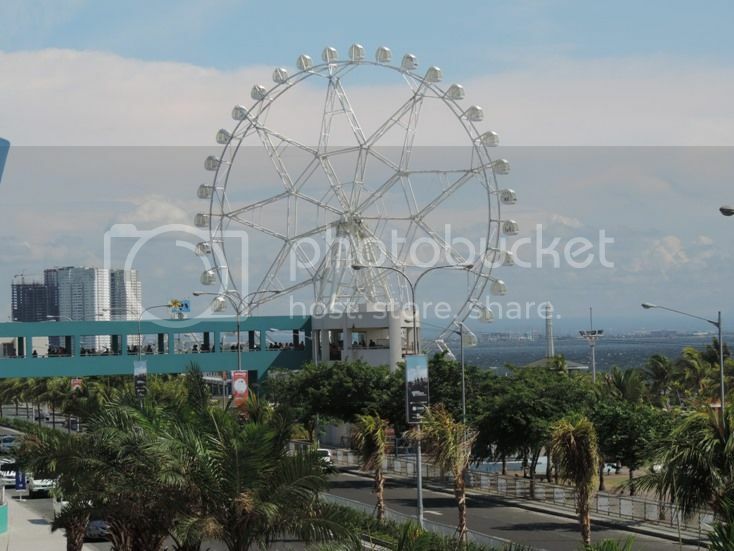 Commonly referred to as the “Big Wheel,” the MOA Eye gives a clear and charming view of the SM Mall of Asia and Pasay City and a better vantage point of the Manila Bay sunset. Tickets to the MOA Eye cost Php150.00 (regular) and Php250.00 (VIP). The MOA Eye is open on the following days: Monday to Thursday from 2:00 pm to 12:00 midnight and on Friday from 2:00pm to 1:00 am. Have you tried the MOA Eye yet? This entry was posted in Big Wheel, Ferris Wheel, MOA Eye, SM By the Bay Amusement Park, SM Mall of Asia. Bookmark the permalink.